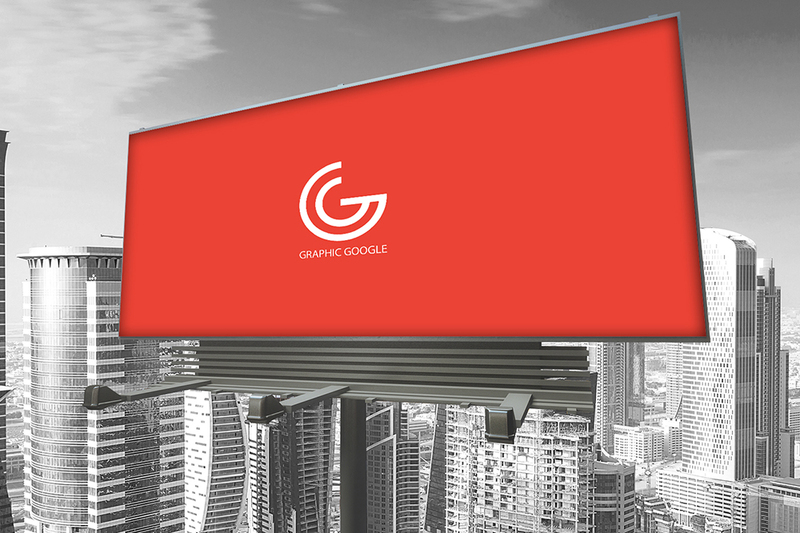 Give your billboard design for presentation with the help of this Free Billboard Mockup For Advertisement. This mockup is free to use. Mockup is designed in psd format. Paste your design in smart-object to get the result for your billboard design.